With 13 events on the 2019 Haute Route Cycling Series calendar, there are more than enough events to choose from to find one that suits you. Today, we have picked out two events that might suit riders looking for their first taste of an Haute Route event without having to take on some of the toughest climbs in cycling. Taking place in May and August respectively, the Haute Route Asheville and Haute Route Norway events offer challenging but accessible courses that will suit Haute Route veterans and newcomers alike. Above and beyond the courses, both events have several attributes that make them ideal for first timers, find out more below. Haute Route Asheville: Featuring a couple mid-length climbs on the first day, and shorter sharper climbs on the second stage, the Asheville event is ideal for discovering a stunning location and challenging yourself on some short sharp climbs. 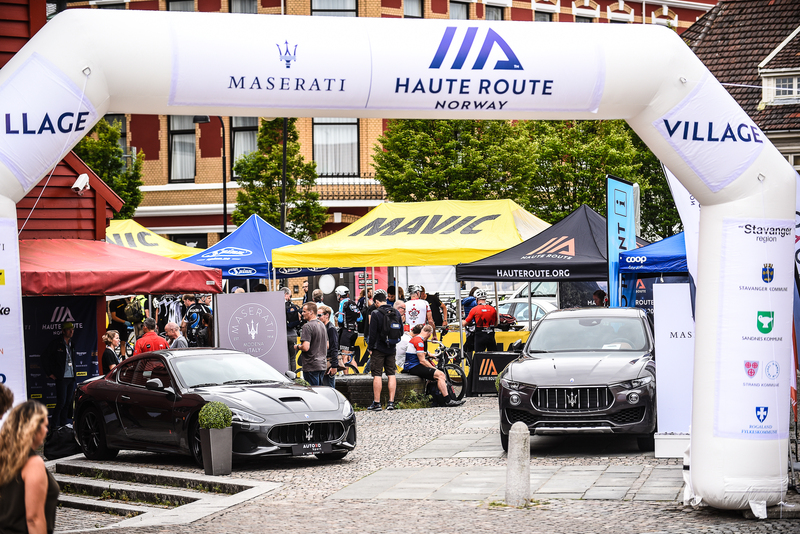 Haute Route Norway: With the event village and all the rider services located in the town centre, and daily briefings taking place in the official event hotel less than 1km away, logistics couldn’t be simpler! Haute Route Asheville: Located in the heart of downtown Asheville, the luxurious Renaissance Asheville hotel is the epicentre of the event, hosting all rider’s services, meals and briefings in the same location. Haute Route Norway: Featuring just 95km on the first stage and 85km on stage two, the Compact course is even more accessible than the Original course. Haute Route Asheville: With 89km to contend with on stage one, and 91km on stage two, the Compact course is relatively flat in Asheville and the perfect opportunity to experience an Haute Route without having to climb too many mountains. Haute Route Norway: Make the most of our accommodation packages at the Clarion Hotel to bring your spouse. Enjoy the moments off the bike even more in their company, and discover the beauty of the Stavanger region with them before or after the event. 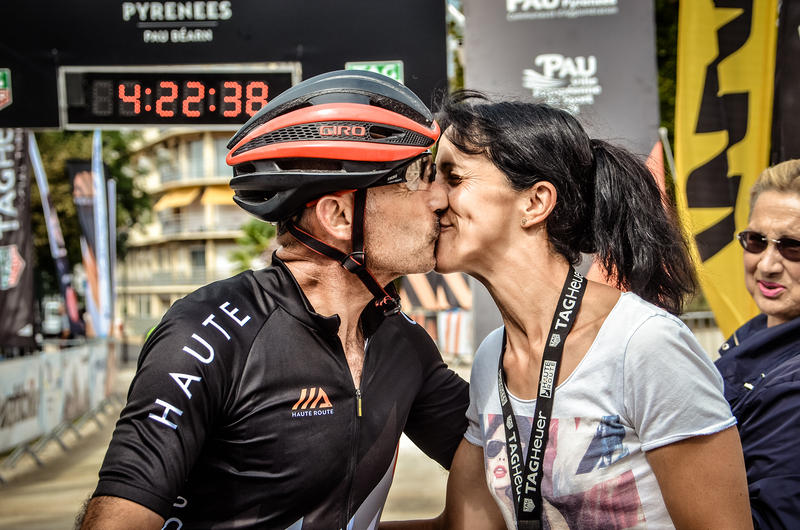 Haute Route Asheville: Make the most of our accommodation packages to bring your spouse. Enjoy the moments off the bike even more in their company, appreciate the restaurants downtown as a couple and visit the craft breweries together to taste the local beers.